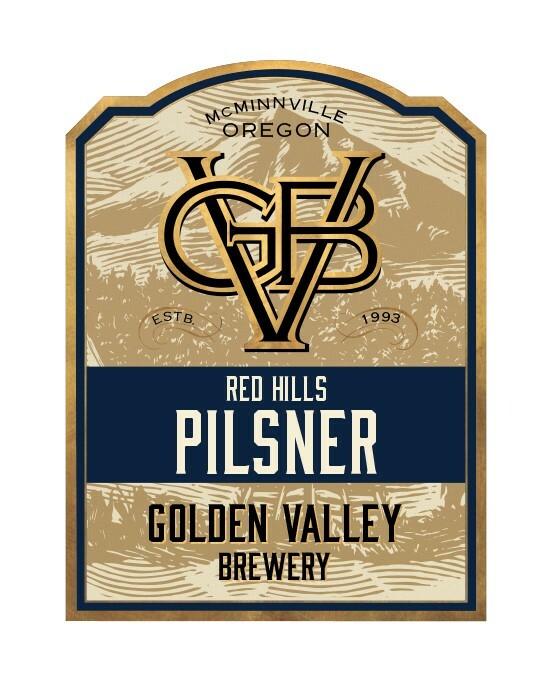 Peruse our year-round and seasonal beers. 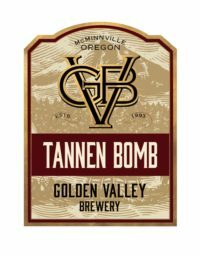 Our famous award winning traditional style winter warmer, Tannen Bomb is a massive complex beer brewed especially to bring warmth and cheer to the cold wet winter months of the great Northwest. 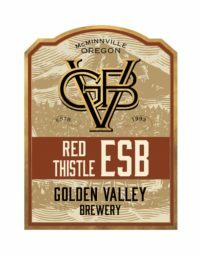 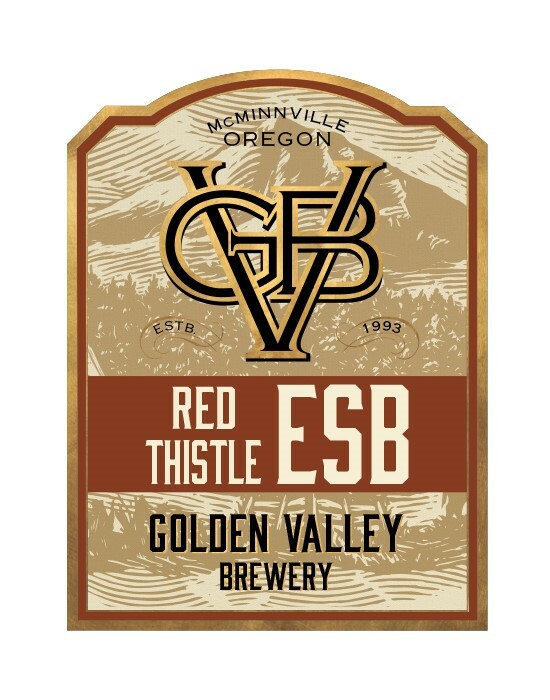 Red Thistle ESB Our flagship beer since 1993! This beer is crafted to replicate a traditional English Special Bitter. Rich caramel and lightly toasted malt flavors are balanced with an earthy, herbal hop finish. 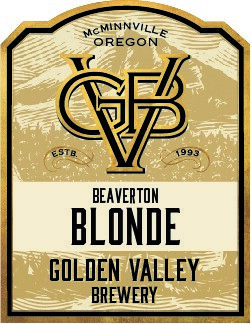 Thick creamy head, clear golden in color with a zippy hop kick up front and a lingering spicy aroma. 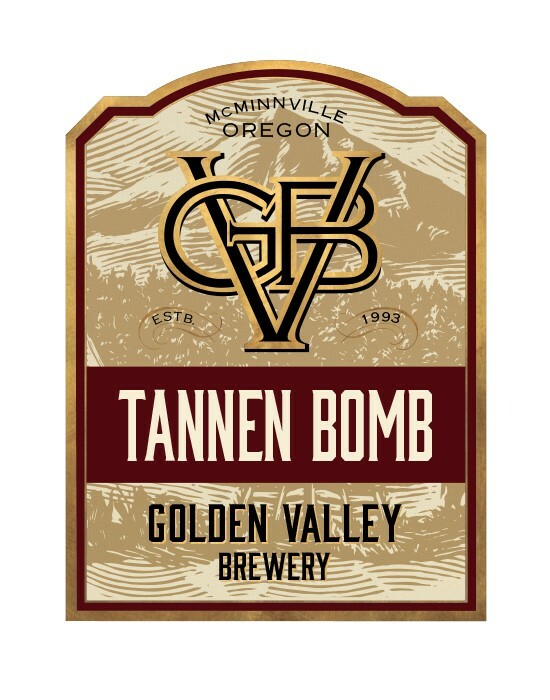 Great for summer afternoons. 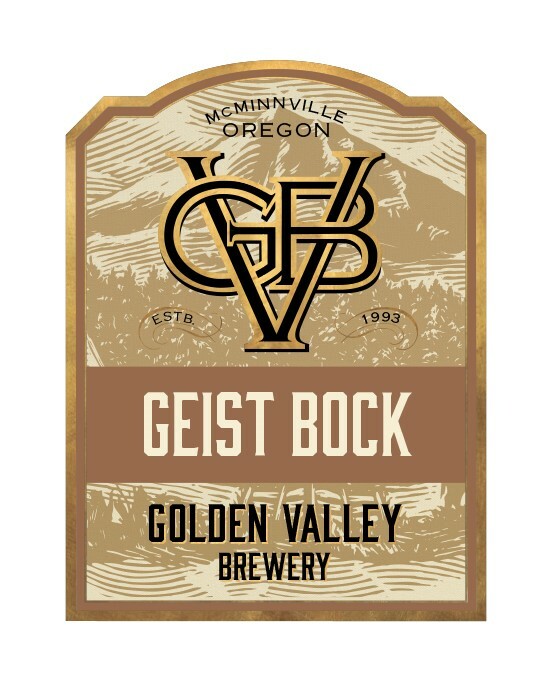 A traditional Maibock lager brewed using a Bavarian lager yeast, German malts and local Magnum and Willamette hops. 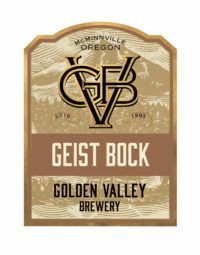 The Geist Bock has a full bodied malt character. 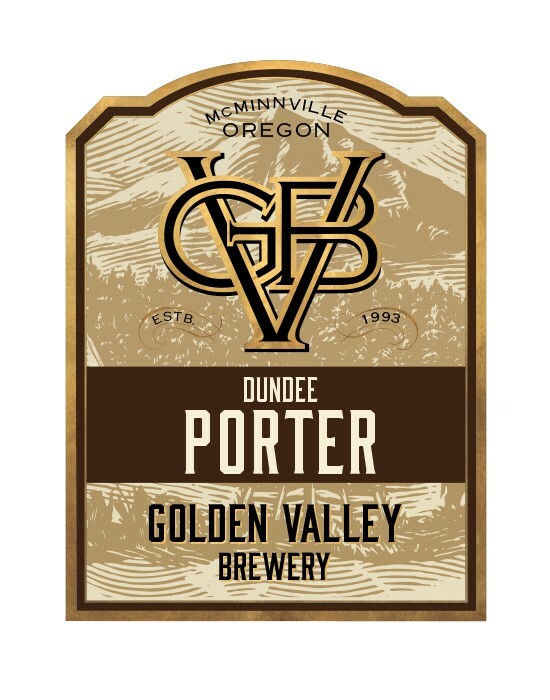 Just shy of opaque, Dundee Porter features a robust roast character accented by chocolate and black malts. 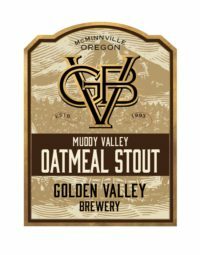 Malted wheat and moderate hopping round out the edges. Our original India Pale Ale is lighter in alcohol and bitterness than the Bald Peak IPA. 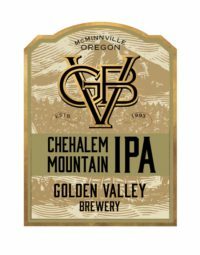 Cascade and Crystal hops throw a citrusy and floral bouquet. 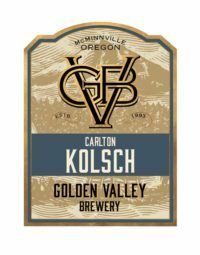 A German-style ale with malted wheat and fermented with a special German yeast strain. Kolsch’s are light in color and are noted for a crisp refreshing character. 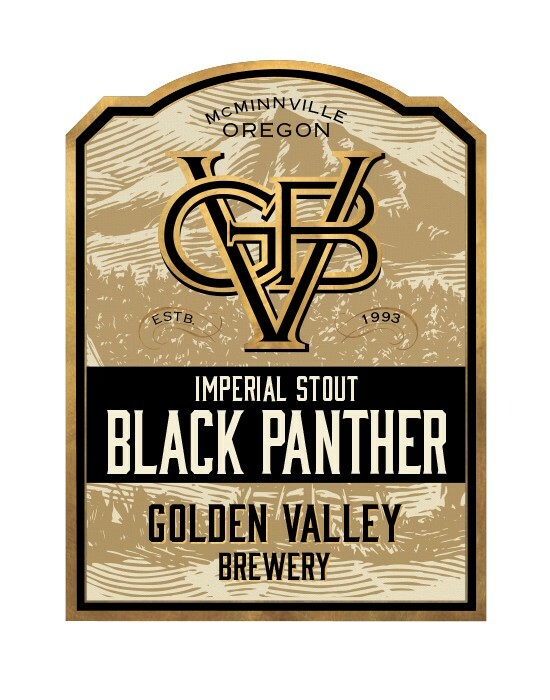 A special batch of wine barrel aged imperial stout aged 6 weeks in Panther Creek Cellars French oak barrels. 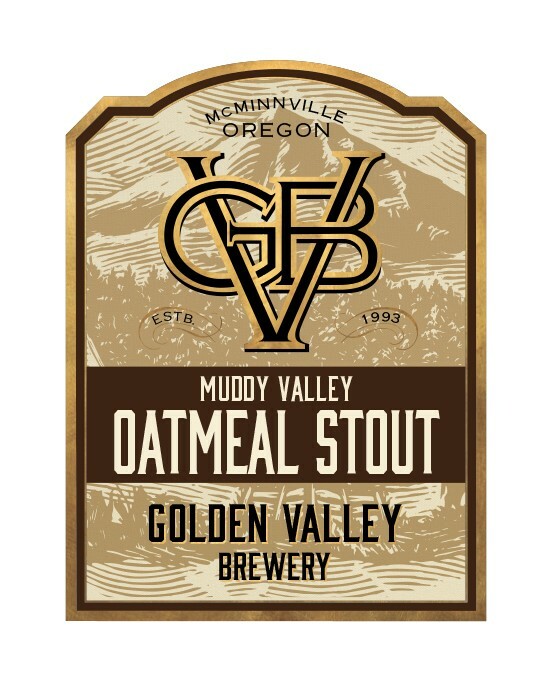 Creating a rich, malty stout with a subtle oak and fruit notes. 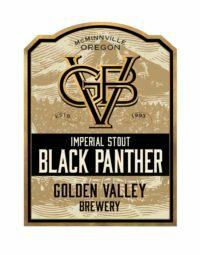 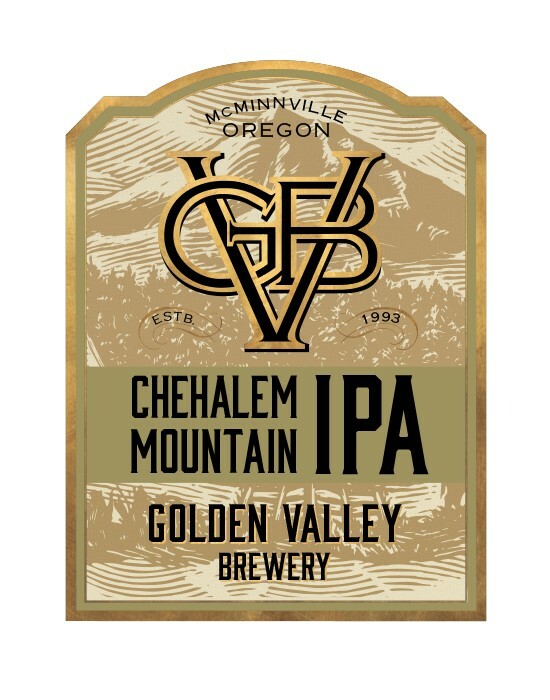 This Gold Medal Winner at the 2015 Great American Beer Festival is accented with Cascade and Willamette hops. A sessionable English-style summer ale. 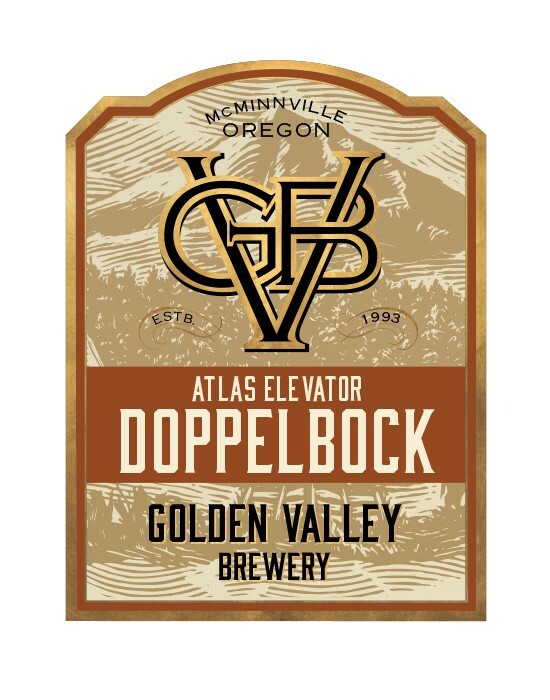 Is our traditional German-style Doppelbock brewed with Munich lager yeast. Dark, malty, and strong, yet remarkably balanced, clean, and smooth on the palate.